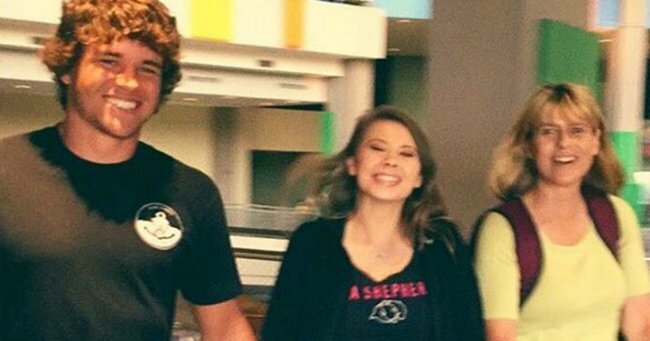 Bindi Irwin got her licence and made the sweetest tribute to her dad. Bindi Irwin, that adorable, disturbingly articulate little kid in the khakis, can now drive a car. By herself. With no adult present. All alone. In other news, we feel ancient. 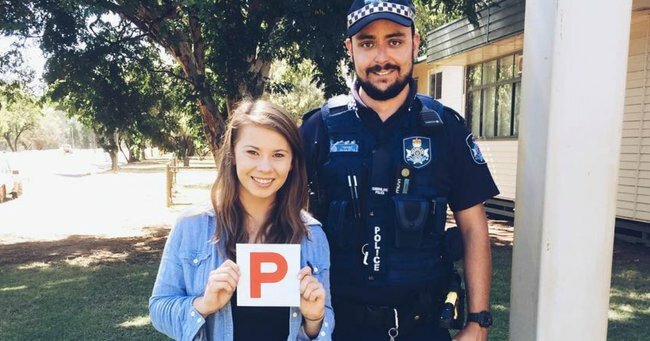 The 17-year-old took to social media to announce that she is now the proud owner of a shiny, new set of “P” plates. Bindi also revealed that, in a touching tribute, she took the test in her father’s old car. Bindi will be celebrating her 18th birthday on 24 July, but as the Wildlife Warrior told the Courier Mail, the festivities will be far from, well, wild. The teetotaller will be staying in with her mum, brother and boyfriend and enjoying Chinese takeaway, a cup of tea and a movie. We appreciate your commitment, Bindi. And no doubt your more boozy friends will appreciate your licence.